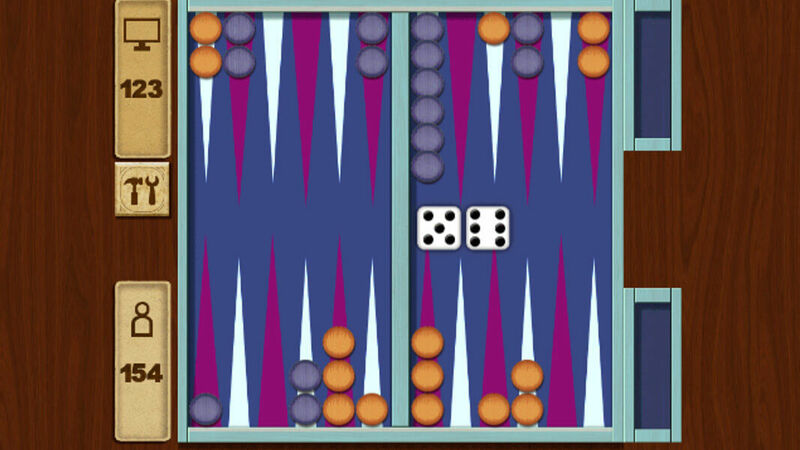 Backgammon is one of the oldest board games in the world, dating back to the ancient Persians.Improve your thinking skills and enjoy a round of Backgammon Classic. 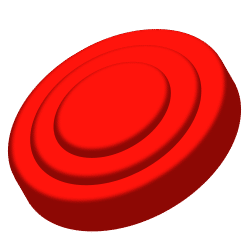 Play against the computer or your friend on the same smartphone, tablet or PC. 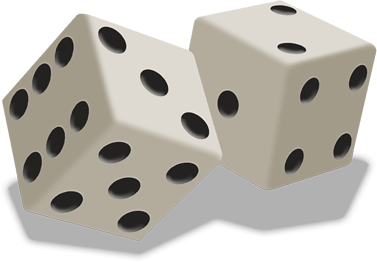 Optionally select your favorite board design, the level of difficulty that matches your abilities and the number of rounds you want to play. 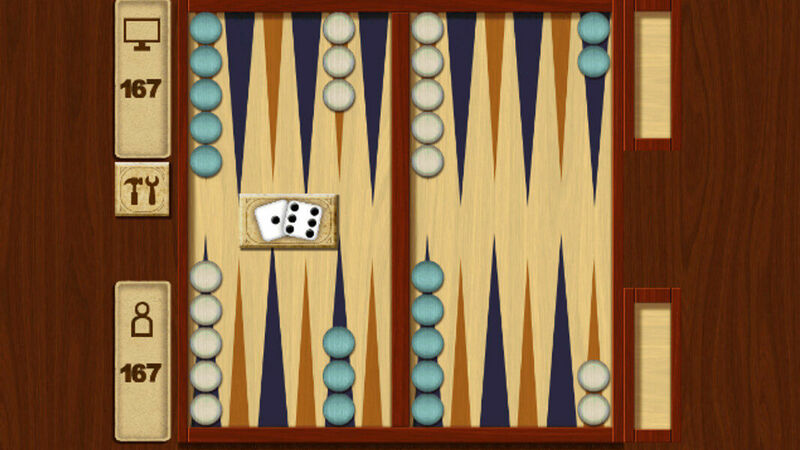 You can play in Backgammon Singleplayer mode or together on the same phone or tablet in Two-player mode. 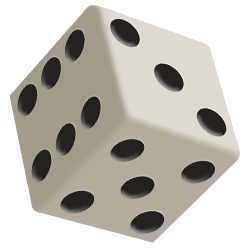 Roll the dice and try to obstruct your opponent as much as possible! The first player to remove all their checkers from the board wins the game. Our Backgammon is perfect for amateurs and professionals. Choose the lowest difficulty to learn the basic tactics and tricks. Afterwards you can test your skills in the higher difficulties, where the artificial intelligence will give you quite a challenge. 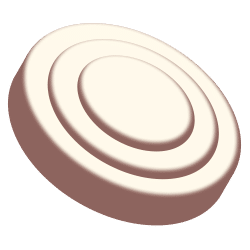 If your skills have surpassed those of the artificial intelligence, why don't you challenge your friends for a nice little match of Two Player Backgammon on your phone? Is there anything more satisfying than beating your own friends in a board game? Or any competition for that matter? The answer is: no! 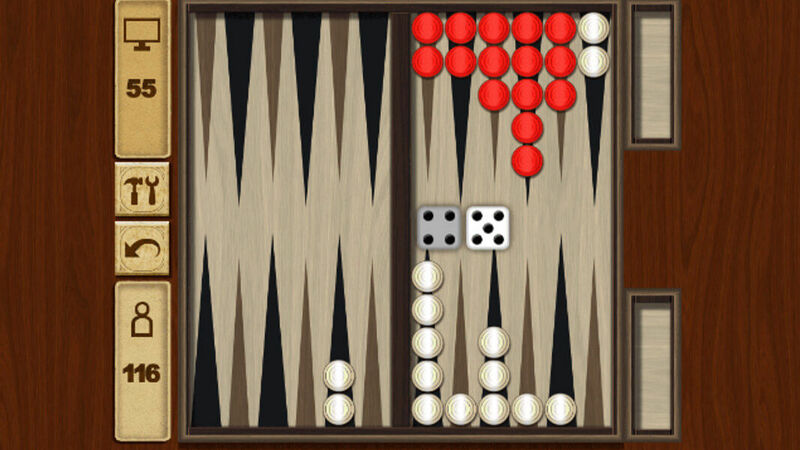 Backgammon Classic - Find Backgammon Classic in our vast HTML5 games catalogue. Only the best and newest HTML5 games for all audiences. Guaranteed success with Famobi.